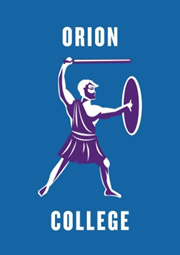 Established in 2013, Orion College, on Clayton campus, is a great way to enhance your Monash experience! engagement with the wider Monash community. For details about the colleges, see non-residential colleges. 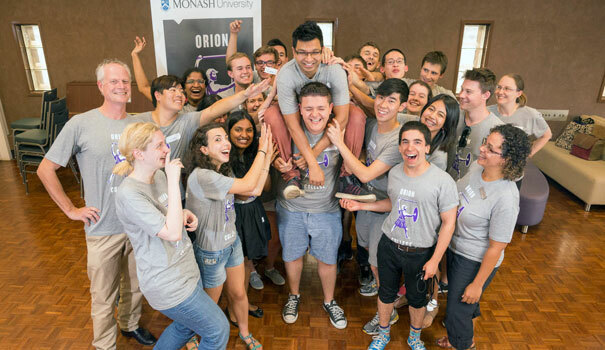 Authorised by: Monash Connect. Maintained by: Connect Communications. Last updated: Oct 2017.